Touring a destination with a guide is an excellent way to meaningfully engage kids in a destination or attraction. Our Family Vacation Consulting Service recommends qualified guides as part of our planning process. We also manage a kid-friendly guides list that features an array of guides who actively cater to families (this is a paid list — not everyone on it has been vetted by one of our contributors). > Limit tours to three to four hours. > Take a maximum of one guided tour per day. > Work with companies that offer dedicated family itineraries. > Independent guides are a great option too and can be less expensive than company-led tours. If the referral is not from a reputable resource, ask the guide to provide a reference or two from a family that has used their service. > Typical pricing is US $50 or more per hour for a private guide. Group guides may be less, but you lose the ability to customize the experience for specific ages and needs. > On a multi-day trip, using the same guide for difference excursions helps ensure continuity and that information will not be repeated. > Build a treat stop into the tour if possible. Ice cream works wonders to keep everyone motivated and chipper. > Families with older kids love tours that involve fun transportation, like a biking tour with Bike and Roll in Washington DC and a Segway tour in the Sonoma Wine Country. 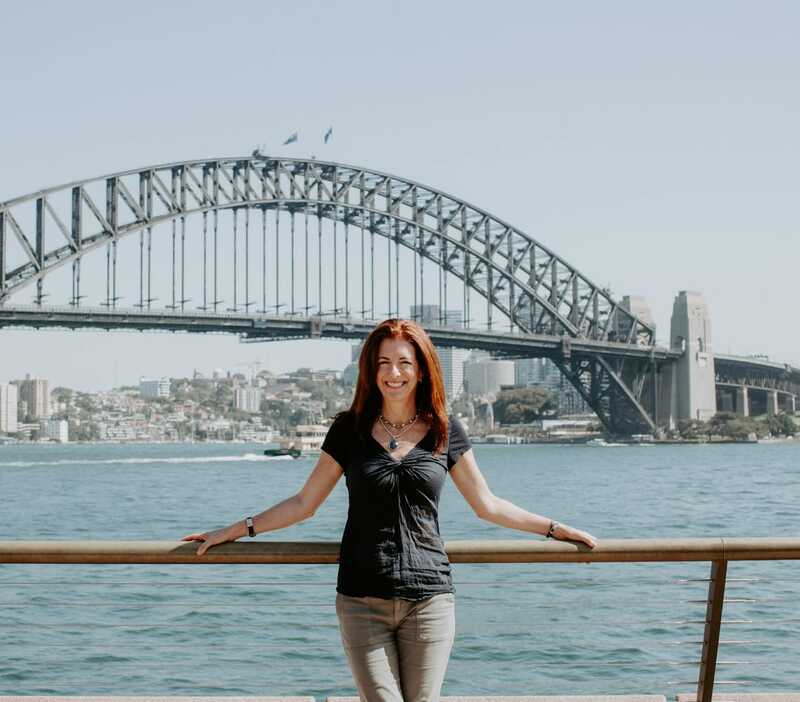 These tips were written for The Family Traveler’s Handbook, an invaluable “how to” guide full of stories and information from the family travel expert, Mara Gorman. Need Help Crafting a Family Itinerary with Guides? We can help! Request assistance on My Trip Planner.